Meghan Markle is a duchess. Bona fide royalty. She must look the part every day, from dresses to coats, heels to manicures. Now Meghan’s appearance is attracting even more attention since she’s bringing fashionable maternity wear to the masses. 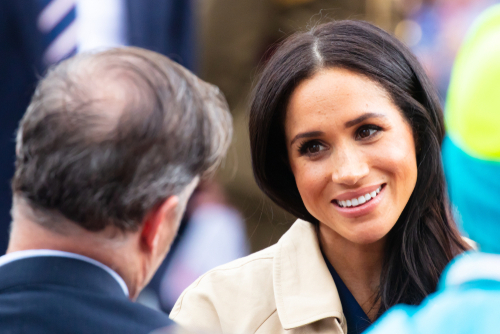 Even if this royal were lounging around in sweats and sneakers, she would still look like a star, because her stunning Meghan Markle smile is with her everywhere she goes. Before Meghan married a prince, she was a TV star. Before that, she was a child activist. It’s safe to say, Meghan has always done well in the spotlight. Thank goodness she has good teeth for company. Celebrity news outlets like to dig deep to uncover anything unflattering about a big name, posting photos that certainly don’t show them in the best light. However, even Meghan’s high school yearbook photo shows her with some lovely looking teeth. Her teenage teeth weren’t perfect. There was a slight gap between the front teeth. Some sort of orthodontic intervention, like Invisalign, probably snugged that alignment right up. In Meghan’s sorority photos from Northwestern University, her smile is even better – straight and white, maybe thanks to a professional teeth-whitening treatment. What could be left to improve? Sometimes people want teeth that are better than perfect. They want their smile to be envied. If you covet everything about Meghan Markle’s smile (and her life), you can pursue a smile makeover that mimics her beautiful grin. Chances are, by the time she hit the small screen, Meghan had tweaked her teeth a little more. Porcelain veneers could have been chosen to achieve flawless teeth in all ways – straight, white, natural-looking, and customized to be just the right size for mouth and face. She may have invested in a few crowns on her molars to get them looking healthy and white too. One of the best things about Meghan Markle, however, is when she smiles it looks completely genuine. She has great teeth, and she shows them off with a smile so big and authentic it reaches her eyes. You may not be able to marry into royalty, but you can certainly help yourself feel like a celebrity by beautifying your teeth. Not everyone is born with great dental DNA. If your smile is in disrepair because of cavities or infection, you can still get the stellar smile, you’ll just have to start with a little TLC and restorative dentistry first. You may need a dental implant, dental bridge, tooth-colored fillings, or porcelain crowns. Once your restorations are complete, or if your smile is healthy now and you’re ready to begin your transformation, it’s decision-making time. Do you want to only eliminate stains and discoloration? Teeth whitening could be enough. If you have multiple smile complaints – chips, cracks, stains, gaps, misshapen teeth – porcelain veneers are the ticket. 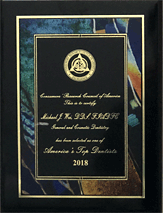 It’s up to you and your Manhattan cosmetic dentist to determine what smile makeover procedures are best for your smile. Find out today how you can improve your chances of celeb-status with a smile that’s made just for you – and fit for royalty. 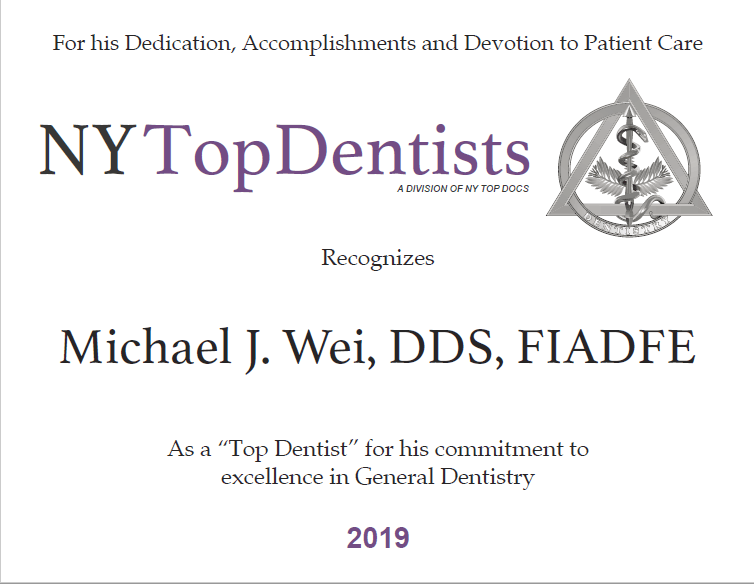 Schedule your consultation with Dr. Michael J. Wei, cosmetic dentist on Madison Avenue in Midtown.